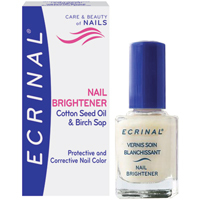 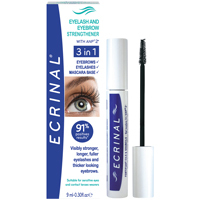 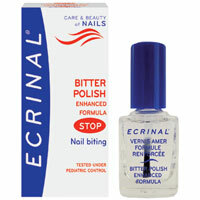 ECRINAL Nail Polish Quick Dry Oil: Accelerates nail polish drying time without drying the keratine or the cuticules. 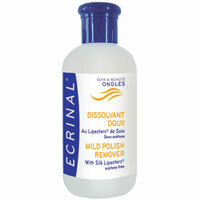 Polish is dry to touch in just a few seconds. 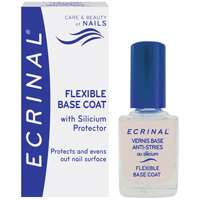 Adds shine and improves the hold of nail colours. 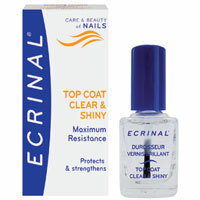 Protects nail colours from chipping. 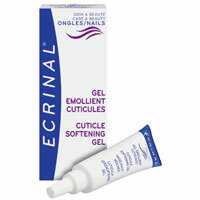 Contains Camelia Oil that nourishes the cuticules. 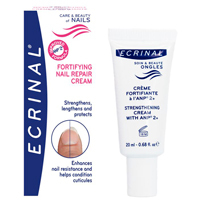 Doesn’t have a sticky texture. 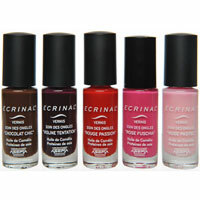 Apply the nail polish-dry oil to the nail and the surrounding skin after the second coat of polish. 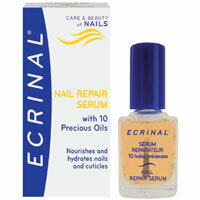 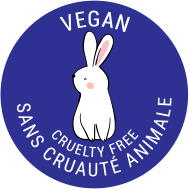 Paraben, Acetone, Formaldehyde and Toluene Free.